Are you guys ready for our Christmas promo?! Who wants their Instagram photos printed on their iPhone cases and on mugs? Just like the following pages on Facebook! After liking the pages, please just confirm by emailing us at alabangbulletin@gmail.com (also your preferred prize) so you can be part of the eligible “likers”! 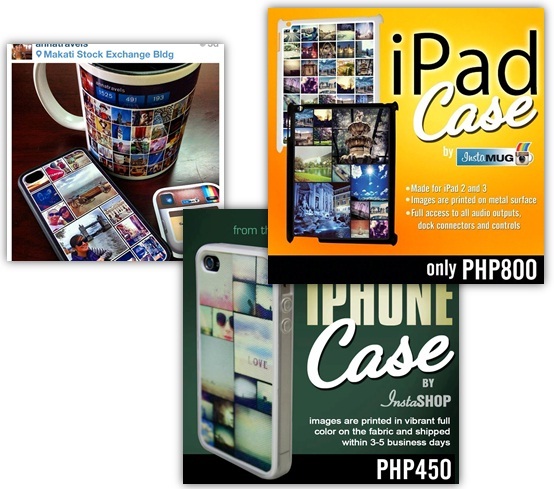 Choose from two InstaMugs, one iPhone case, one iPad case and one Samsung S3 case! *Contest is open until Dec. 15. Celebrate October in ATC! Trick or Eat, a Pasta Party and a whole lot more! Next story Unrest in Muntinlupa? Previous story VentureLab Seminars for household helpers a success!